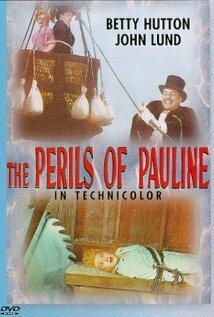 George Marshall’s The Perils of Pauline is a highly dramatized biography of the rise to fame of silent movie star Pearl White, lovingly portrayed by Betty Hutton, from seamstress in a sweatshop who longs to be in show business to the most famous silent actress in the world. In my Blog of Love Laughs at Andy Hardy, I discussed early Hollywood film serials. 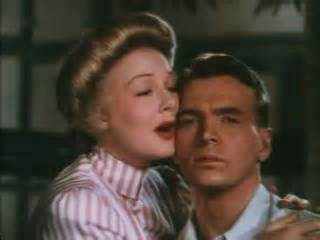 Well, Pearl White starred as Pauline in 20 shorts of about 20 minutes each, pioneering the cliffhanger format. By that we mean that each episode would end with Pauline in seemingly grave danger! How would she get out of this one? Well, the next episode would open with the closing scene from the previous & we’d see how she narrowly escaped death. 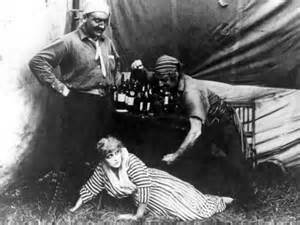 Pearl was the first & most famous silent film serial star. She symbolizes “the girl tied to the railroad tracks”. 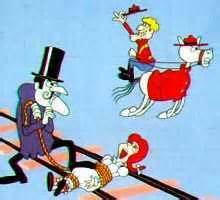 Little did I know growing up that when Nell Fenwick was tied to the railroad tracks by Snidely Whiplash in nearly every Dudley Do-Right cartoon, that I was watching an homage to Pearl White. But, in reality, Pearl never was tied to the railroad tracks in the original serial. 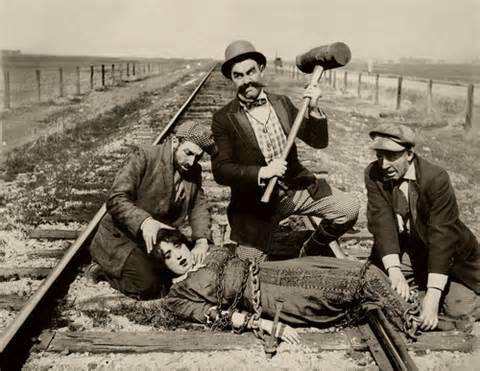 She is remembered for the cliché but that honor first went to Mabel Normand in Mack Sennett’s Barry Oldfield’s Race for a Life in 1913, one year before the first episode of The Perils of Pauline was released! Mabel was chained there to await her doom for rejecting the advances of the short’s villain, and then subsequently an implied gangbang by the villain & his 2 cohorts. It’s well worth a look so if you have 14 minutes, click this link ===> http://www.youtube.com/watch?v=IIlxyiolQn8 . 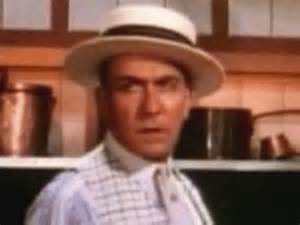 In addition to Hutton (best known for her 1951 Golden Globe winning performance as Annie Oakley in Annie Get Your Gun), The Perils of Pauline features excellent performances by John Lund as Pearl’s love interest, the great stage thespian, Michael Farrington; William Demarest, best known as My Three Sons’ Uncle Charley, as silent film director George ‘Mac’ McGuire; Billy De Wolfe as Pearl’s best friend & confidant Timmy; and especially Constance Collier as actrice supérieure Julia Gibbs. 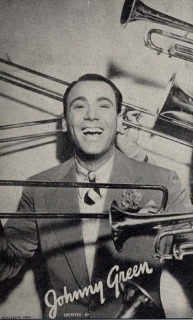 Although the movie earned Frank Loesser an Academy Award nomination for Best Original Song for I Wish I Didn’t Love You So, the best aspect of the movie is the costuming. As I said, the movie opens with Pearl as a sweatshop seamstress and I was immediately taken by the costumes. 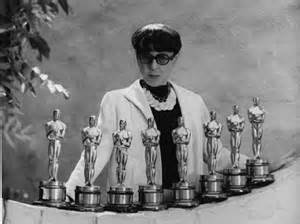 Minimal research confirmed my suspicion that the costume designer was The Incomparable Edith Head, credited for Gowns. She’s generally acknowledged as the greatest movie Costume Designer ever, and her 8 Academy Awards back it up! Not only is that the most by anyone in the category, it’s the most by any woman period! She was also nominated for another 27 Costume Design Oscars. 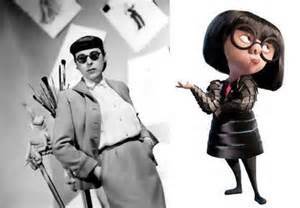 Edith is so admired in Hollywood, that Brad Bird modeled Supersuit Designer Edna Mode after her in his animated instant classic & double Oscar winner, The Incredibles. He even did her voice! The Incredible Edith Head died in 1981, 8 months before Dead Men Don’t Wear Plaid was released. That was the last of the 437 motion pictures for which she was Costume Designer. 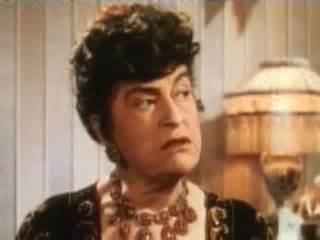 Otherwise, I’d seek her out so she could tell me in her Edna-like voice, “What have you been eating, darling? You’ve gotten so fat!” Oh well. 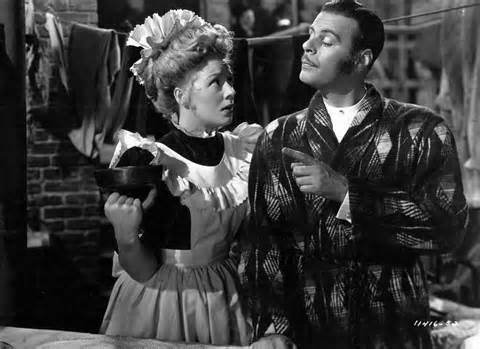 I guess for now, I’ll have to settle for the magnificent Gowns worn by Betty Hutton as Pearl White, “the girl tied to the railroad tracks”, in George Marshall’s The Perils of Pauline! And you can as well. 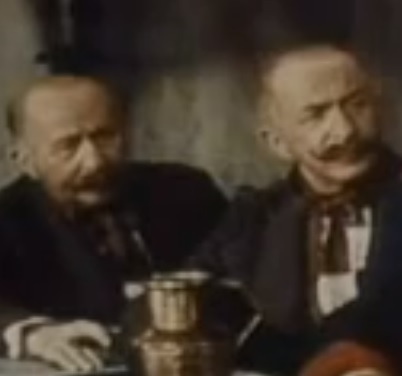 I’ve embedded the full motion picture at the bottom of the Blog. Just click Play and after 5 seconds you can skip the ad & watch the film. 3-Stars! 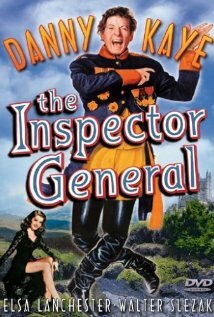 The Inspector General wasn’t nominated for any Oscars, but it did win the Golden Globe for Best Original Score for a Motion Picture in 1950 for 5-time Oscar winner Johnny Green. 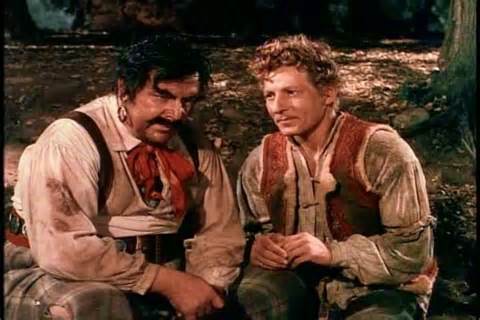 Danny Kaye was given an Honorary Academy Award in 1955; and the Jean Hersholt Humanitarian Award 27 years later at the 54th Oscar. Henry Koster was nominated for Best Director in 1948 for The Bishop’s Wife starring my identical twin, Cary Grant. Which brings us back to The Comedy of Errors. 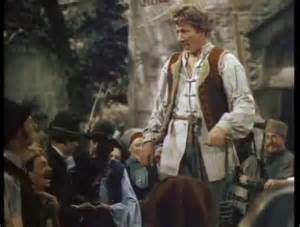 As I said, The Inspector General is a comedy of errors, and while not a retelling of The Bard’s The Comedy of Errors, it is a tribute to it. There have been at least 12 actual film versions of it – either direct adaptations or modifications based on the script: 1 Canadian; 3 American; 3 from the UK; and 5 Indian. Bollywood apparently loves The Comedy of Errors. [Another big smile] But it isn’t just that piece that filmmakers love. 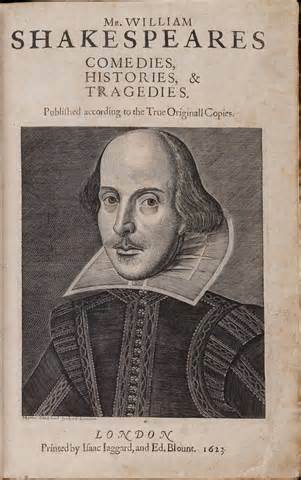 William Shakespeare is the most filmed writer of all time. 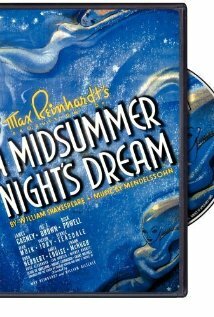 There have been well over 400 full-length film adaptations of his plays, many of which use the originally published script. 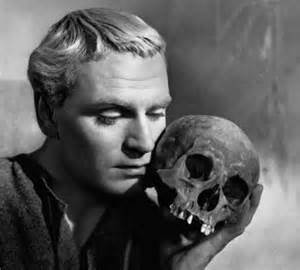 Many have been critically acclaimed, but none more than Hamlet by & starring Laurence Olivier. 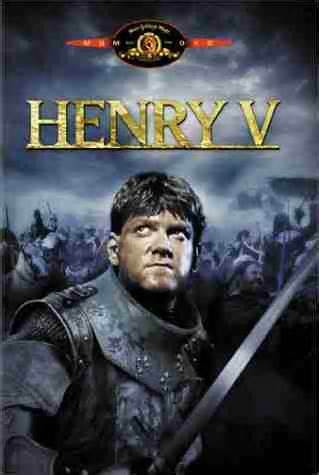 Hamlet gets my vote for Shakespeare’s greatest play, and Sir Laurence’s version is a masterpiece. It won 4 Oscars in 1949 at the 21st Academy Awards, including Best Picture and Actor. 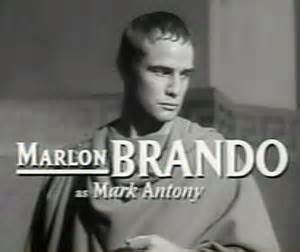 In addition: Franco Zefferelli’s Romeo & Juliet won 2 Oscars in ’69; as did William Dieterle & Max Reinhardt’s A Midsummer Night’s Dream in ’36; and Kenneth Branaugh’s Henry V in 1990, and Joseph L. Mankiewicz’s Julius Caesar in 1954 which starred Brando as Mark Antony each won 1 Academy Award. 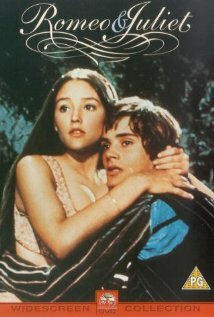 So now you guys can impress your friends with your knowledge of Wiiliam Shakespeare on film. And when they say in their high-pitched, obnoxious, nasally voice, “Oh, I hate Shakespeare. 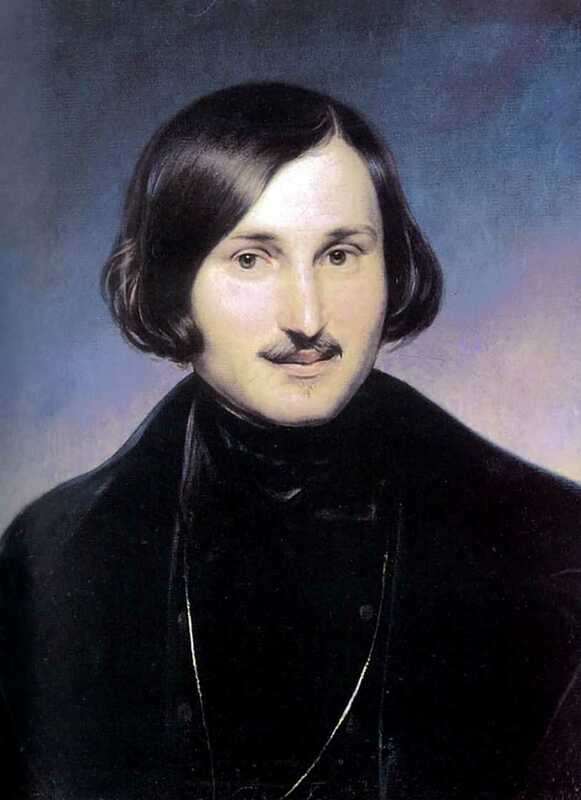 I don’t undrstand it.”, you can retort with nose in the air in your most refined impresonation of the British aristocracy, “I say there is no darkness but ignorance!”, so they recognize your intellectual superiority. But for now, click on the link below, wait 5 seconds & skip the ad, and tell your significant other with nose in the air in your most refined impresonation of the British aristocracy, “We’re going to watch Henry Koster’s The Inspector General.” At least this way someone will have seen it with the person (s)he loves! 3 Stars!